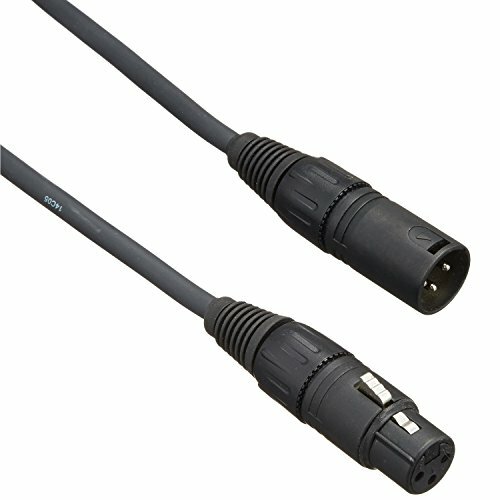 Redefining the meaning of the entry level cable, the Classic Series Microphone Cables feature heavy gauged oxygen-free copper conductors and nickel-plated brass connectors for reliable and transparent signal transfer. The signal is then protected by a layer of conductive PVC as well as a dense copper for optimal shielding coverage that protects signal from outside interferences. To finish it off, each plug features a molded collar for outstanding Strain relief ensuring that your cable last. Entry level no longer means ordinary...all Planet Waves cables are guaranteed! for life. If you have any questions about this product by Planet Waves, contact us by completing and submitting the form below. If you are looking for a specif part number, please include it with your message.